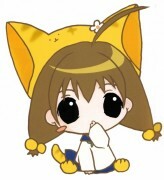 Di Gi Charat: Wanna a Heart? 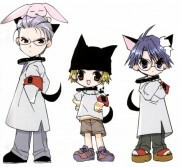 Minitokyo »	Di Gi Charat Scans » Di Gi Charat: Wanna a Heart? 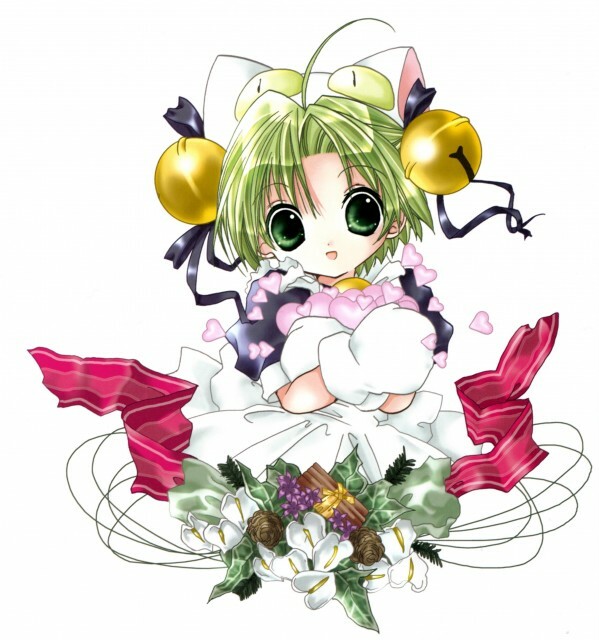 Browse Di Gi Charat Gallery: Recent | Popular. Dejiko is always so cute! pretty cute and nice picture. Cute scan! Please upload more and more!